← Even ear wax is recyclable! 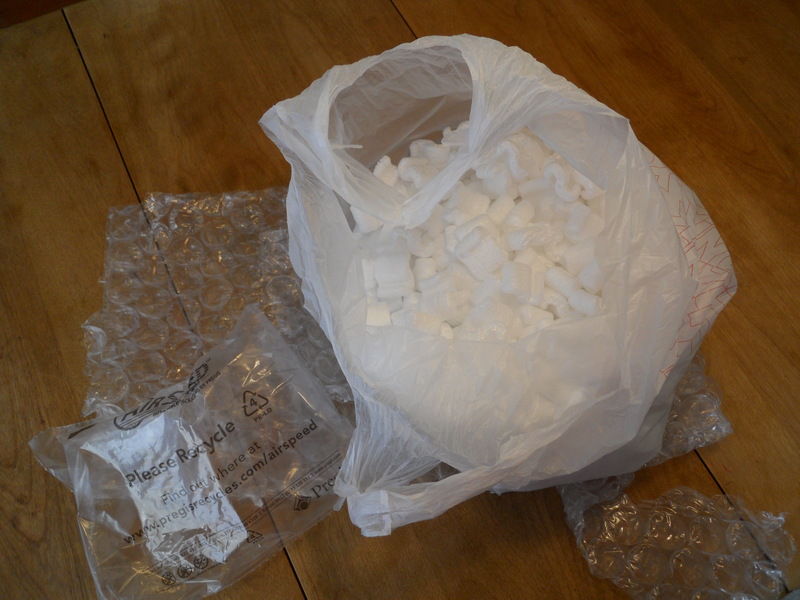 The UPS stores will accept clean bubble wrap and peanuts to reuse as packing materials. Check “select your location” to find the closest UPS Store in your area. This entry was posted in Packing materials and tagged packing peanuts, postaday2011, recycle, recycle packing materials, recycle styrofoam peanuts, UPS Brown Stores. Bookmark the permalink.